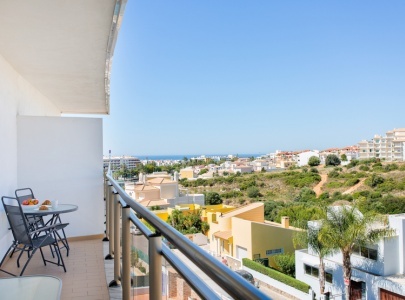 With breath-taking views over Albufeira and all day sun; this top floor well-equipped self-catering apartment offers a relaxing and unforgettable holiday. A long balcony leads off the living room and twin bedroom and overlooks the swimming pool, perfect for sunbathing, sundowners and al fresco dining. Dedicated UK TV & Wi-Fi access. Excellent on-site facilities include personal sun loungers and a roof-top BBQ. 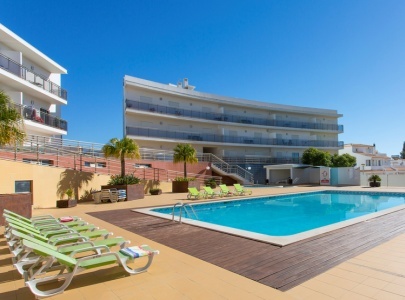 Ideally located within easy walking distance of the centre of Albufeira. 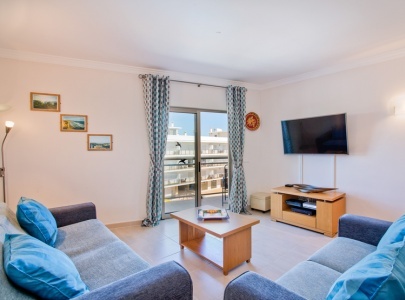 Fantastic holiday from start to finish, great booking service, great transfers and fantastic clean and spacious apartment. 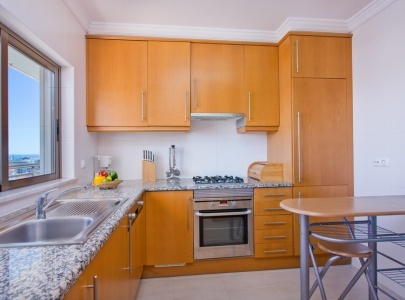 Lovely apartment in a nice quiet area within walking distance of the Old Town. 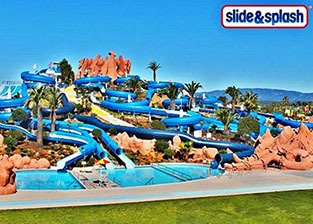 Algarve Getaways staff were very helpful and helped make it a great holiday. 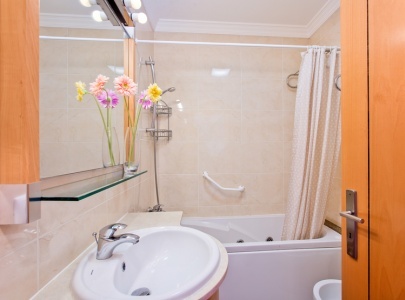 The apartment is fabulous, spotlessly clean with lovely modern furniture and extremely comfortable beds. 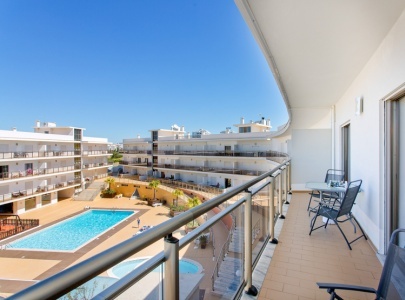 It is in a wonderful position, near to the Strip but close enough to walk to the Old Town and even the Marina. This is our second time staying here and once again the whole experience was fantastic. 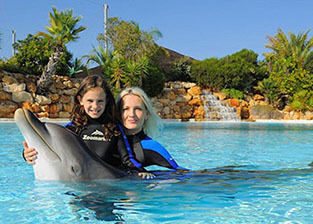 The Algarve Getaways team are thorough professionals and the location is perfect for a family of 5. It is secure and not overly crowded even in August. We will be back. Thanks guys. Just to let you know we had a fabulous time in Portugal. The apartment was fantastic and perfectly suited our needs. We had a wonderful time and the accommodation as always was fantastic. Thanks again for the amazing service. The apartment was very good and the location was excellent. Very professional and helpful assistance provided during our stay. Overall we had an excellent experience. Very nice apartment. 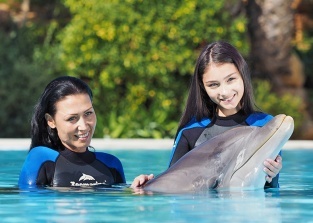 The pool and surrounding areas were spotless, the caretaker was busy cleaning the pool regularly. Was an excellent stay and would highly recommend. We all had a fantastic holiday and hope to return next year. We really enjoyed our stay. We found the accommodation to be very well-stocked with lots of pots and pans and kitchen utensils. The ladies who came in to clean were very thorough. We enjoyed the welcome pack and the transfers to and from the airport. The pool man did a great job and kept the pool very clean. Thanks again, we would be happy to recommend this lovely apartment to our friends. We had a great time, thoroughly enjoyed the apartment and complex. Great spot. The apartment was lovely. We had a great holiday and are looking forward to next year already. We had a great holiday, we were so lucky with the weather and the accommodation was everything you said it was...'home from home'…even down to a mixture of DVD's and CD's. The welcome pack was a beautiful gesture. The taxi service you arranged was pleasurable and driven safely. Julie greeted us upon arrival and shared lots of information, spending time without rushing, all of which were firsts for us. Thank you! The whole complex was great and apartment was stunning. 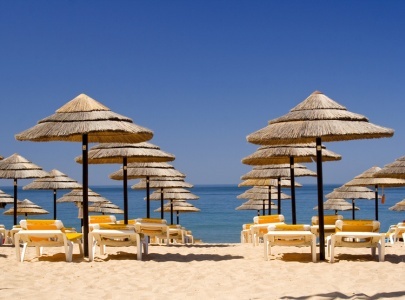 We have been telling everyone how good the Algarve Getaways staff are, like the holiday company who actually cares that their clients have a great holiday. We would book again in a heartbeat. The apartment was really nice and spacious - perfect for 4 people. The kitchen facilities were great, the living room was really comfortable, we appreciated the TV and the balcony was really good. The complex was really nice and the pool was not overcrowded. The pool was a good size. It was also great having a supermarket so close. We had a lovely holiday, thank you! The apartment was fantastic and catered to all our needs. I would certainly recommend it. Fantastic apartment, a real home from home. Loved the complex, it was very quiet and peaceful. 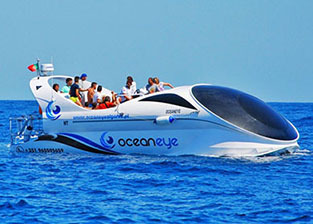 It was our 2nd time booking with you & will use you again and recommend to friends and family. The apartment was fantastic and we loved having a full kitchen and also loved the pool area. 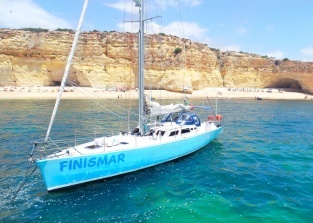 Algarve Getaways took care of everything from the booking process to the local team who were so helpful and a mine of information. Very central apartment with the sun shining on the balcony all day. Very happy with the service. 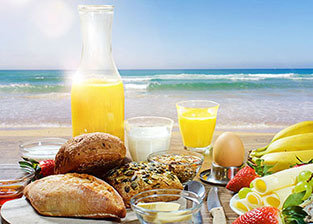 This is the 5th time we have used Algarve Getaways and will be continuing to use them again and again. Our booking experience couldn’t have been any easier. The apartment was fantastic and the complex lovely and had everything we needed to have the perfect holiday. Your apartment was by far the best accommodation we have stayed in. The standard of our apartment blew us away. The complex itself was perfect for our entire party and everyone felt safe that the children could roam relatively freely without any danger. The management team’s presence throughout our holiday made an enormous difference. You do a great job of making everyone feel welcome, congratulations and thank you. 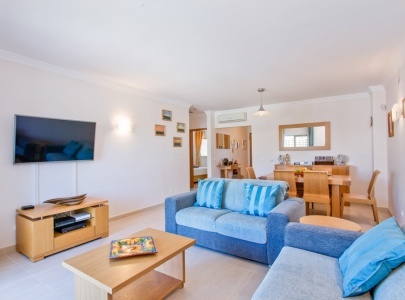 I have visited the area on numerous occasions and was delighted with the apartment and the comfort it provided. Thank you for all the help and for a fantastic holiday. It was a very special time for our family.